Dr. Aggarwal trained initially and practiced in Obstetrics and Gynecology. Over the years, she was attracted to the full spectrum of care that a family physician can provide. She expanded her training by completing a three-year Family Medicine Residency at Emory University in June 2009, and brought her expertise in Gynecology and Family Medicine to Hillsboro Clinic shortly thereafter. 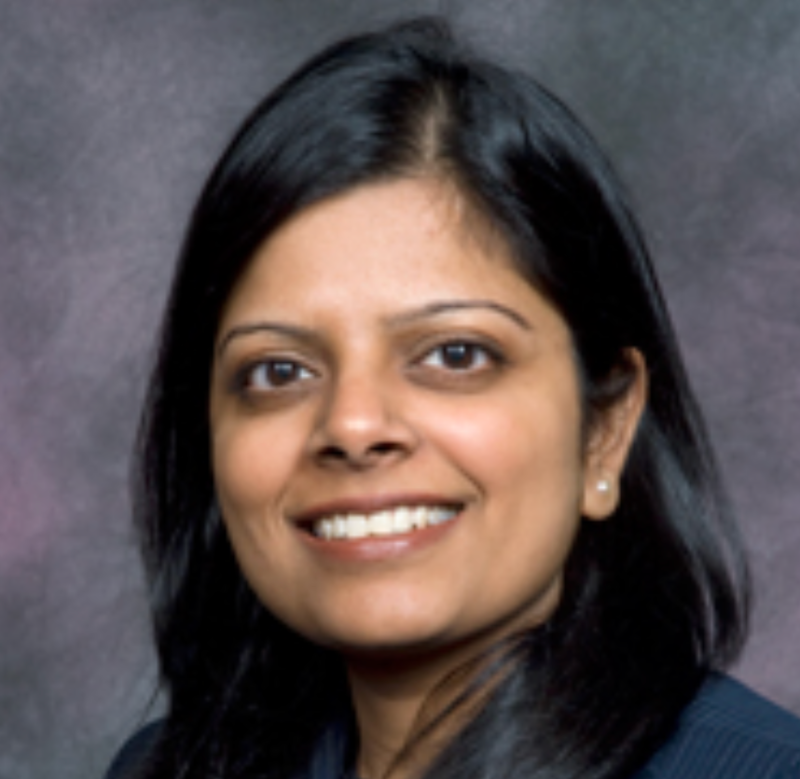 Dr. Aggarwal won various awards during her residency including best resident award and scholarship award for her publication in Southern Medical Journal. Her areas of special interests include Women’s Health and Preventive Medicine. She believes that the human body is a reflection of its soul. With proper diet, exercise, and medications when indicated, the body can achieve a good quality of life. Dr. Aggarwal is married with two children. She enjoys spending time with her family and being outdoors. She loves to go on hikes and engage in water sports, and occasionally write poetry.